If you are looking for Low Maintenance, Longterm Residence and Historically low turnover then look no further! 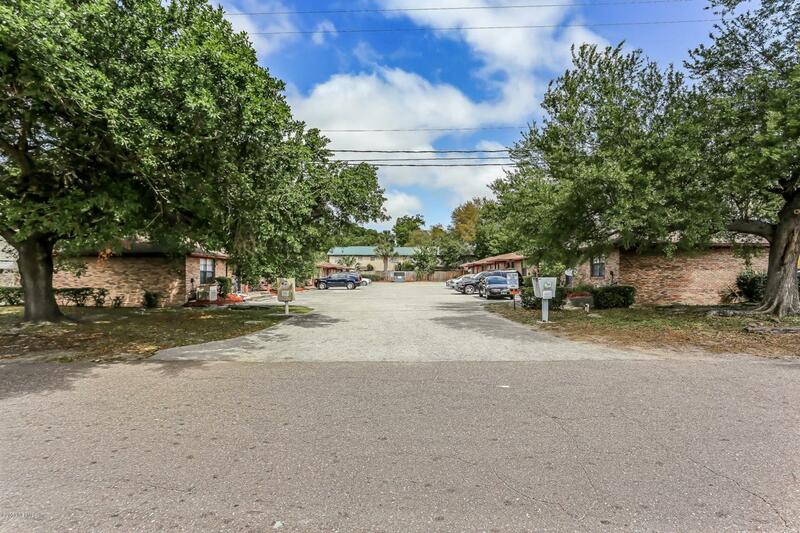 Check out this single story apartment complex located near Jacksonville University. 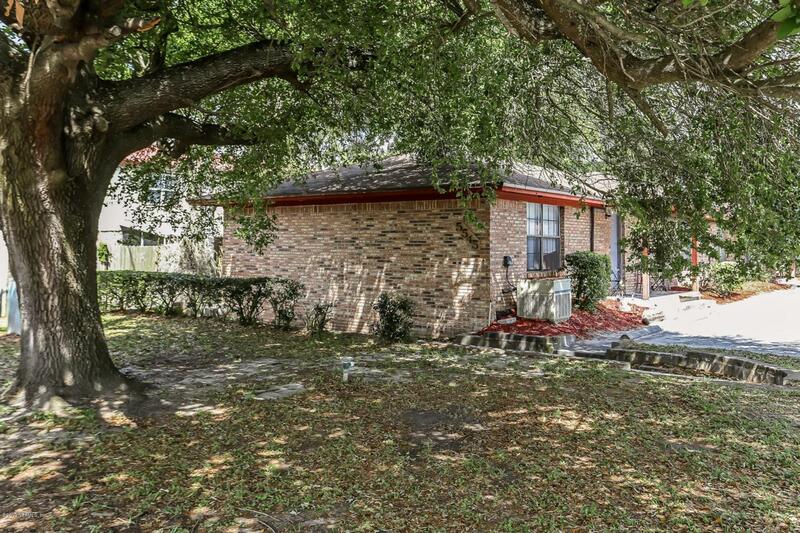 There are a total of 2 brick exterior buildings with ten units total. 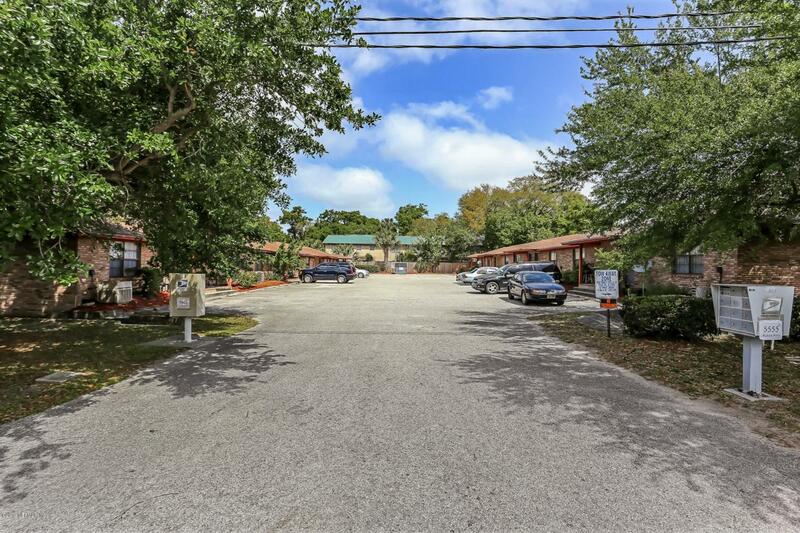 You will find 8 two bedroom/two bathroom units and 2 one bedroom/one bathroom units. The buildings have newer roofs put on in 2016. The parking lot features plenty of parking spaces for the tenants. All units have had the carpets and bathroom vanities replaced. 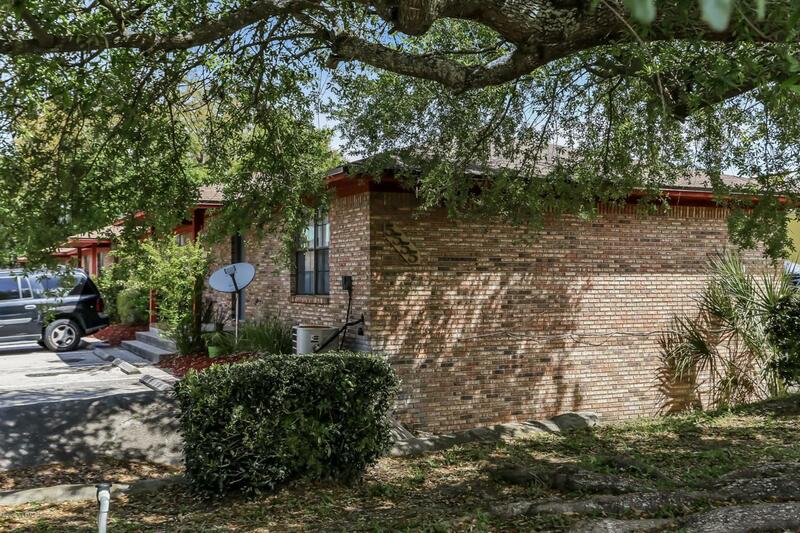 Easy access to Arlington Expressway, Downtown & Southside. Listing courtesy of Centerbeam Real Estate Company.